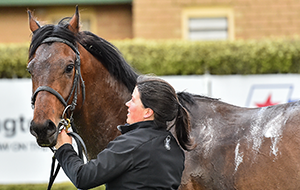 In any business ‘cash flow’ is king and training horses is no different. 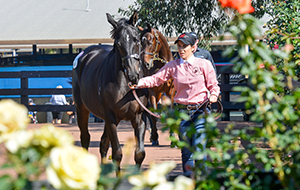 Trainer Connections was established to help stables improve cash flow and allow trainers more time to do what they do best, train horses. 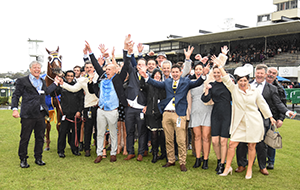 Call 1300 21 21 11 or email info@trainerconnections.com.au to have a chat to our staff to get your stable heading in the right direction! EQPAY develops intuitive products that solve real business problems. 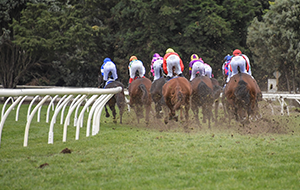 The EQPAY platform helps participants in the horse racing industry, trainers, service providers, owner-managers and owners to reduce the administration and financial burden associated with owning and managing horses. By automating invoicing and payment processing, we are helping our members to streamline their business and improve cash flow and financial stresses. Trainers and Service providers are paid within 7 days from issuing an invoice. 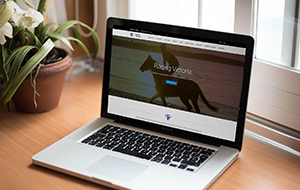 Once invoices are created, EQPAY automatically sends an invoice to each horse owner. When the invoice payment is due, funds are automatically transferred from the owner's EQPAY account straight into the trainer’s EQPAY account for immediate access. That means no more non-payments or late payments. EQPAY gives trainers their own profile - which includes all the horses they train. Here they can easily add and remove horses. 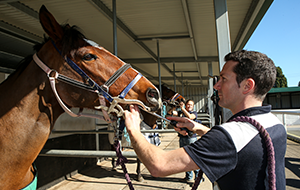 Brad Purvis CPA and Director at Mazars Australia provides Business, Accounting and Taxation services to the Equine Industry and its participants. Brad and his Team know horses. Taxation Advice and Taxation Return Preparation for Individuals and Business Owners. 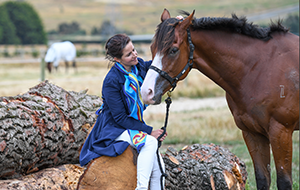 Specialist Business Advisory Services to Horse Breeders, Horse Owners and other industry business participants. Assisting clients at start-up with Strategic Planning, Financial Forecasting and Structuring Advice. Developing and Implementing ongoing Business and Growth Plans. Taxation Advice for Property Owners, including Farming and Related Enterprises. Specialist Self-Managed Superannuation Fund Compliance and Taxation related Advice. 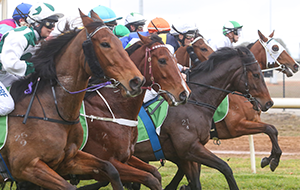 Expert tax and business advice to the horse industry. 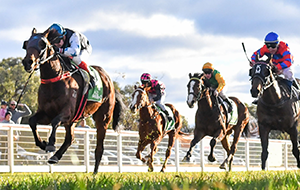 Stable Financial is a team of passionate experts committed to providing a complete and personalised range of accounting, tax and financial solutions to a group of progressive clients in the thoroughbred industry. 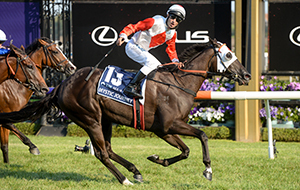 Due to the unique nature of the global thoroughbred industry the ability to be able to "speak the language" and also understand the business and tax aspects are unique qualities in a professional services firm. If you have any queries please feel free to visit our website www.stablefinancial.com.au or alternatively contact Adam Tim’s or Jason Brown directly on (03) 9629 3023 oratims@stablefinancial.com.au or jbrown@stablefinancial.com.au. 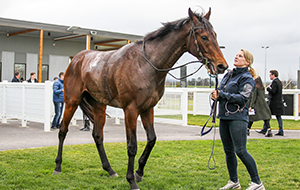 At KniGGhts we provide accounts, administrative and marketing assistance to thoroughbred racehorse trainers and industry service providers so that they are free to focus more of their time and energy on their core role – caring for the horse. Outsourced administration is one of the fastest growing industries on the planet. 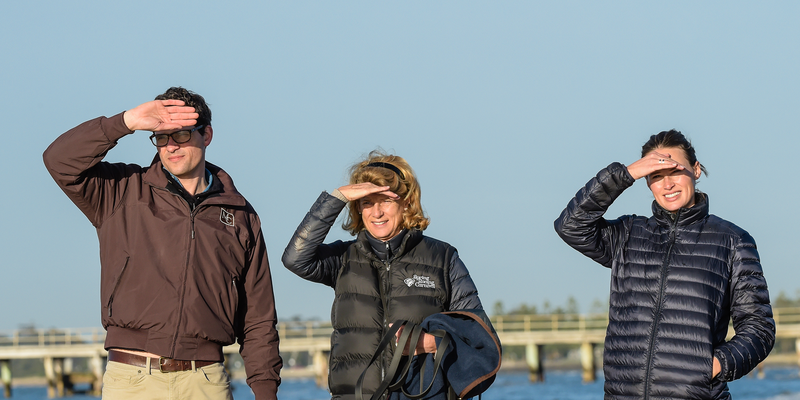 Our staff are all comprehensively trained in the nuances of horse training businesses. We have clients throughout Victoria and Australia wide. Preparation and distribution of monthly accounts. Accounts receivable/Debt recovery – so our clients don’t have to be the one chasing their owners/clients for money. Accounts payable including payroll, BAS preparation and lodgement. 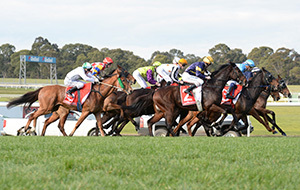 Although Racing Victoria and any of its related bodies corporate make every effort to ensure that the information provided to Trainers is accurate and up to date, providing material in the Trainers Business Directory does not constitute the provision of professional advice, or a recommendation or endorsement to use these products/services. 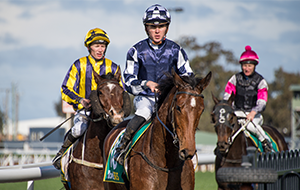 Racing Victoria and its related bodies corporate do not guarantee, and accept no legal liability whatsoever arising from or connected to the material contained in the Trainers Business Directory. Trainers are encouraged to seek appropriate independent professional advice before entering into any commercial transaction based on the material in the Trainers Business Directory. 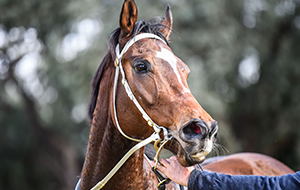 View information on improving the Health & Safety of participants within the Victorian Thoroughbred Racing Industry. 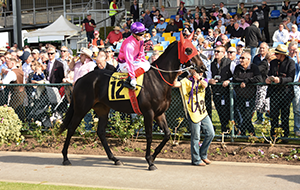 Trakus is a real time tracking system that determines the exact location of each horse throughout a race. 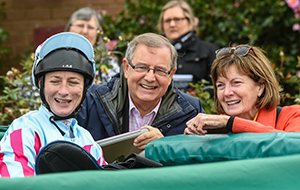 Racing Victoria is pleased to accommodate visiting trainers to complement our racing programmes.